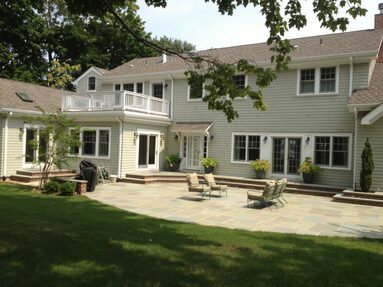 LONG ISLAND HOMECRAFT is owned and operated by Philip Suriano Jr., a local Northport/Fort Salonga resident. Having obtained experience working for local plumbing and construction contractors, Philip has been serving the North Shore of Long Island since 1996. 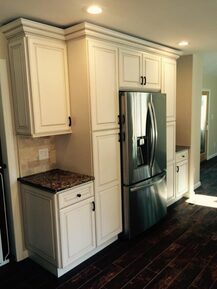 Areas of concentration consist of high end finished and custom carpentry. Please take a moment to browse through our website and learn more about our company. 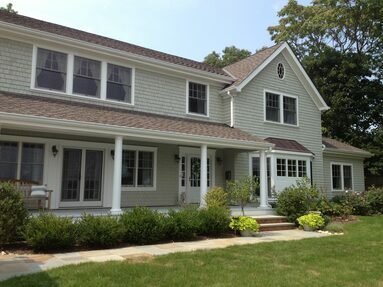 We look forward to assisting you with your next home improvement project!